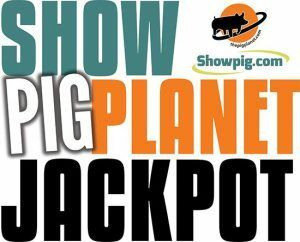 ShowPigPlanet Jackpot Show - Showpig.com - Online Auctions, Industry Directory, Breeder/Seller Resources, and more! Click here for the requirements to bring swine into Indiana. Click here to view 2018 jackpot results!